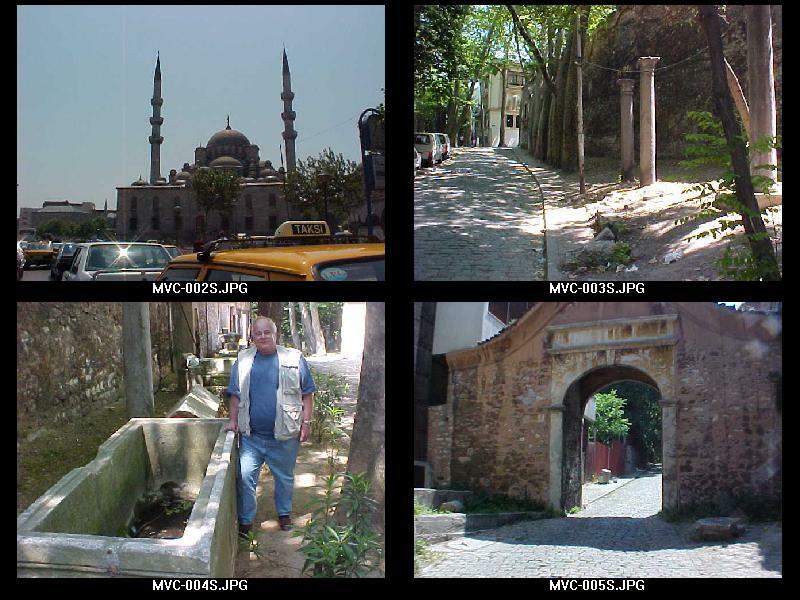 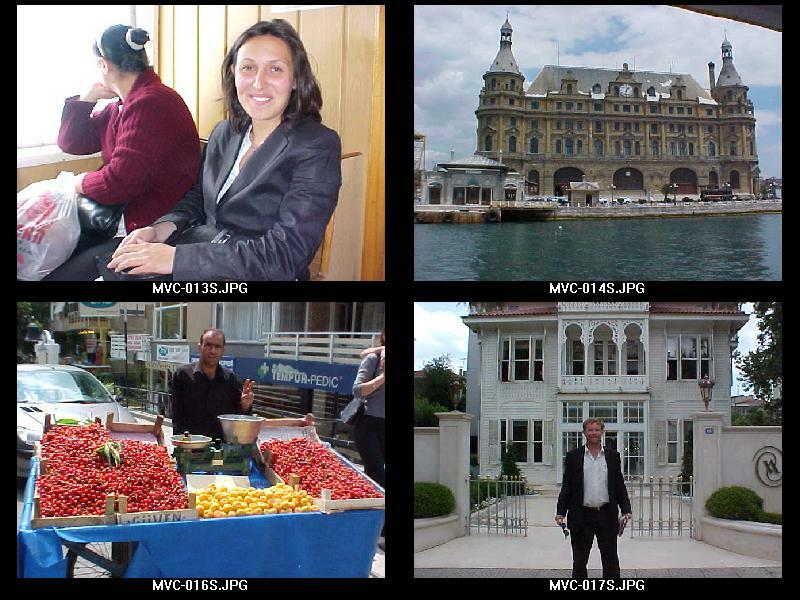 Here are more photos of Istanbul. 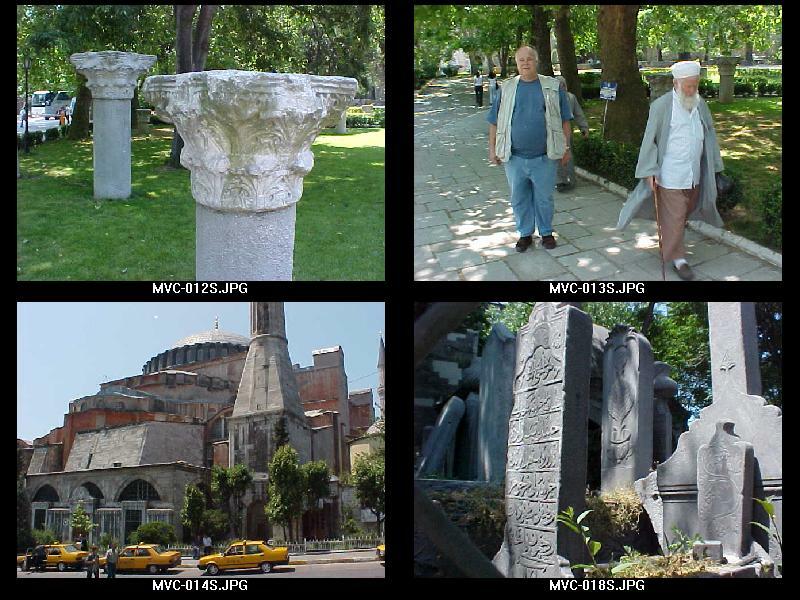 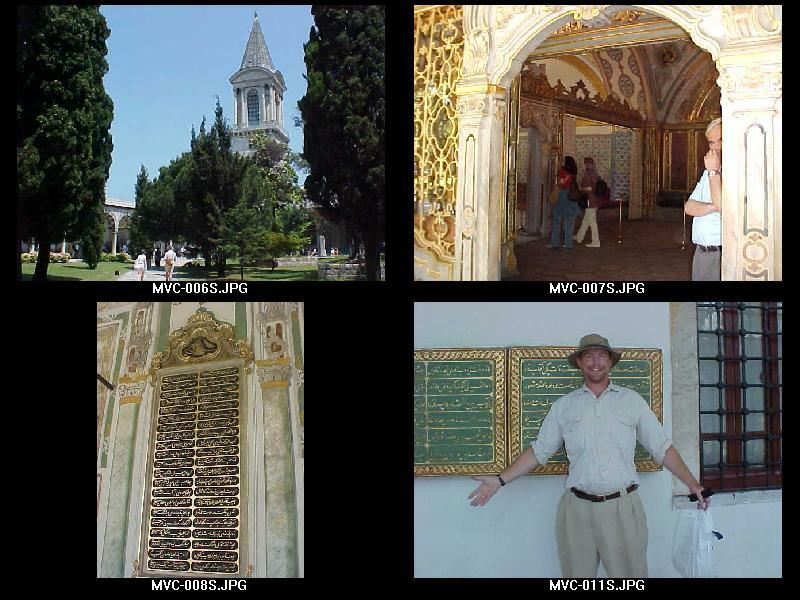 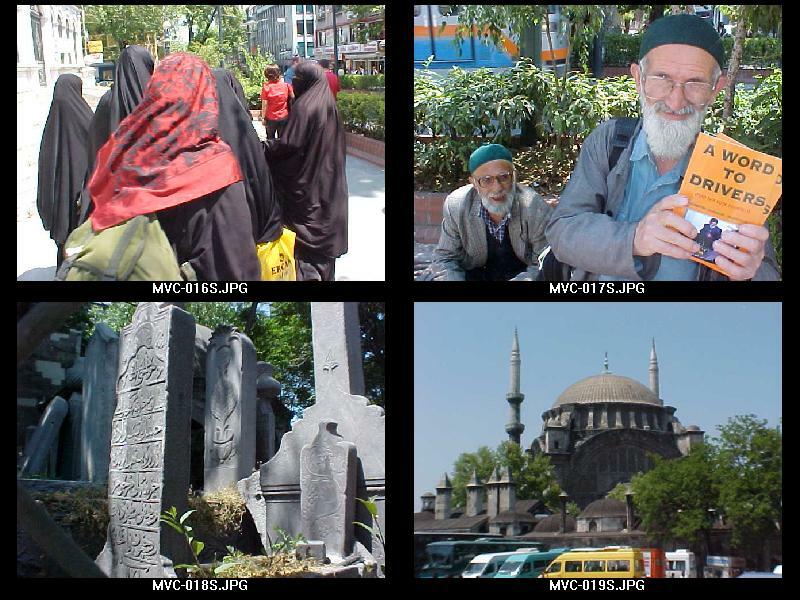 These photos are of the Sophia church/mosque. 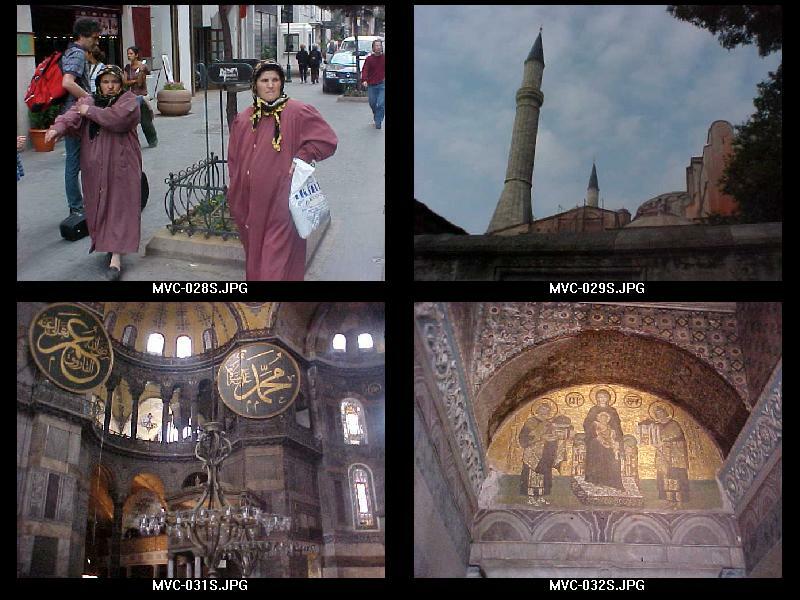 It was built over 1500 years ago and began as a church, became a mosque in the 1400's and since 1923 has been a museum open to everyone. 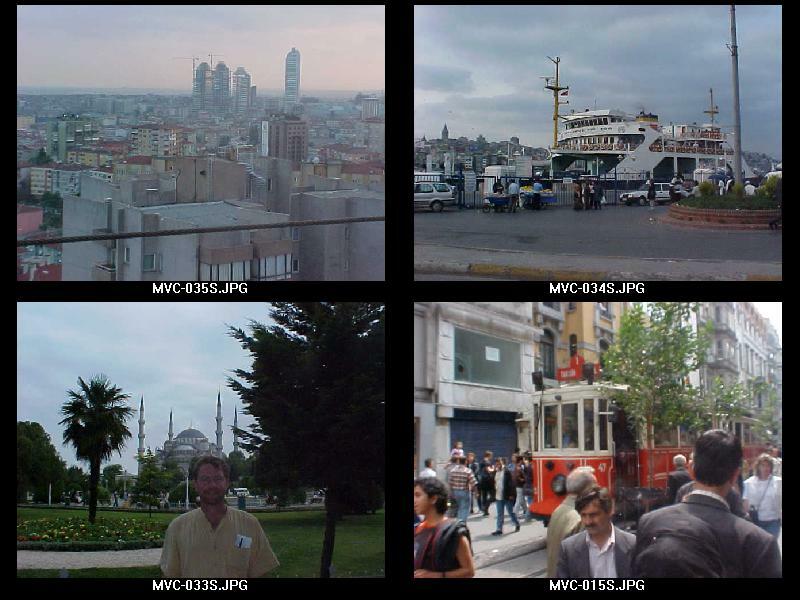 Istanbul skyline, port, Blue Mosque and the tram line build in 1890's.